Listing Office: Howe Realty, Inc. This move-in ready Miro home is located in highly desirable Scripps Ranch, close to restaurants, movie theater, shopping, schools, and Lake Miramar! Beautifully upgraded with wood floors, expansive kitchen cabinets and finished backyard with pavers and outdoor lighting. This open and inviting floor plan--the largest in Miro! !--has a separate dining room, breakfast area, and living & family rooms tailored precisely for comfortable living. SchoolsClick map icons below to view information for schools near 11871 Miro Circle San Diego, CA 92131. Home for sale at 11871 Miro Circle San Diego, CA 92131. Description: The property at 11871 Miro Circle San Diego, CA 92131 in the Miro Ravel subdivision with the MLS# 190006285 is currently listed for $695,000 and has been on the market for 83 days. 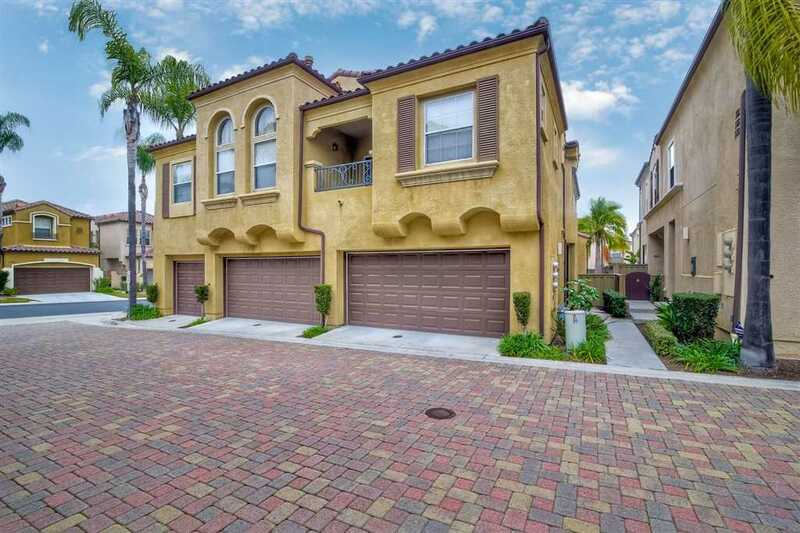 You are viewing the Sandicor listing details of the home for sale at 11871 Miro Circle San Diego, CA 92131, which features 3 bedrooms and 3 bathrooms, and 1753 sq.ft. of living area.